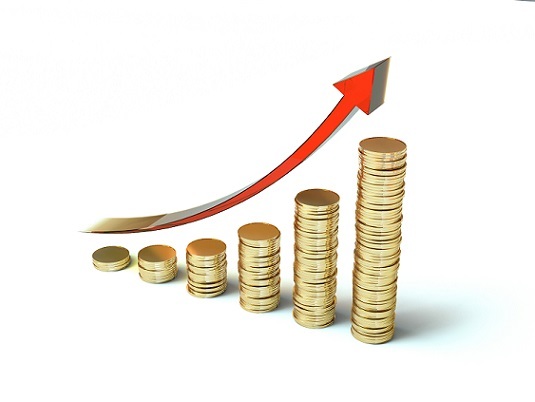 By now, most B2B companies will have established their revenue growth goals for this year. 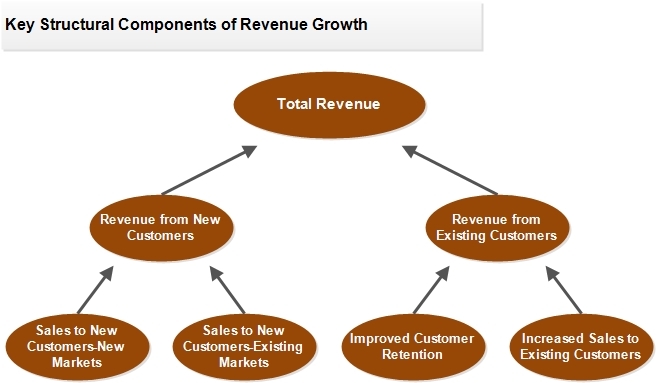 Growing revenues has never been easy, but producing consistent revenue growth has become more challenging because of fundamental changes in the B2B competitive environment. A similar approach has been adopted by many B2C companies. In 2017, for example, Coca-Cola made news when it chose not to replace its retiring chief marketing officer. Instead, the company created a chief growth officer (CGO) position to manage its marketing, customer, and commerce teams. Culture App, an employee engagement and analytics software firm, recently reported that 455 U.S. companies have chief growth officers, and that number may be higher now.